From the Atlantic Ocean to the Mediterranean Sea, the Pyrenees mountain range offers a wide ski area for guaranteed thrills. 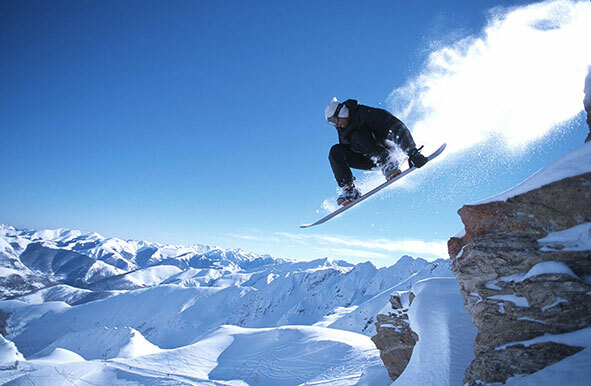 With 38 resorts dedicated to skiing and other snow-related winter sports, the Pyrenees mountain range is the second most popular French destination for winter sports. From Grand Tourmalet - Pic du Midi, the largest resort of the French Pyrenees, to Camurac, a family resort in the Aude area, including Saint-Lary, Luchon-Superbagnères, Cauterets, Ax-3 Domaines, Font Romeu, The Angles, Porté-Puymorens... the Pyrenees are there for you to whiz down its slopes! 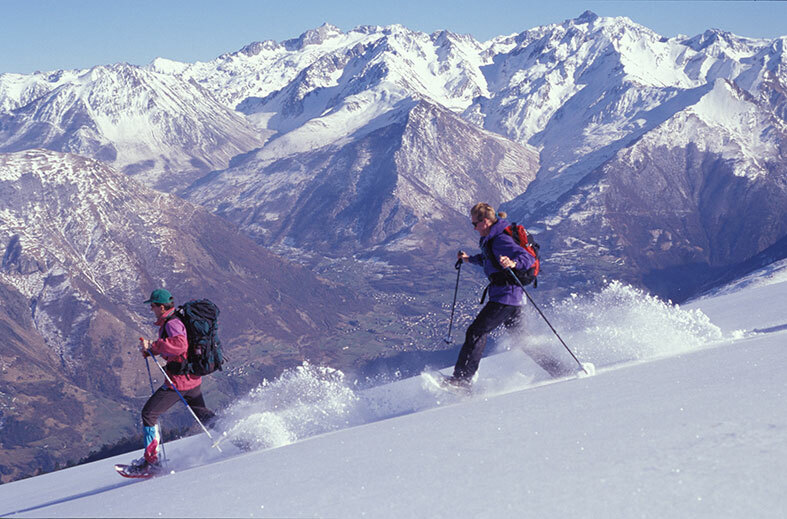 As far as skiing and other winter sports are concerned, the 38 Pyrenean ski resorts have something for everyone, from beginner to advance skiers, from the youngest to the oldest, from speed fans to snowboarders, from cross country ski lovers to snowshoeing amateurs. 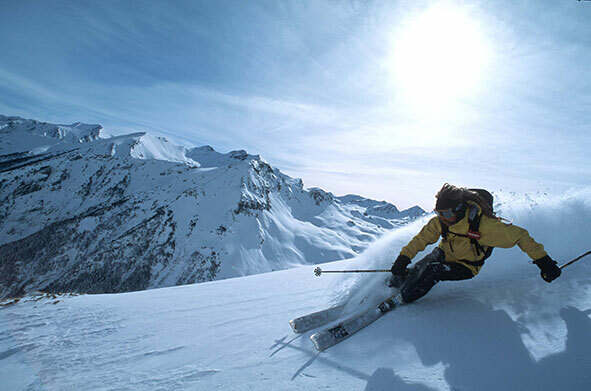 The Pyrenean ski resorts are constantly adapting their offers in order to satisfy every snow lover enthusiasts. 3 in Haute-Garonne and 1 in Aude, the small family resort of Camurac. and some naturally preserved itineraries through the mountains for the practise of snowshoeing. But above all they offer snow sure resorts and a high quality welcome in human size resorts, which, for more than a century for some, have always wanted to offer warmth and friendliness to their visitors. every snow lover will have a great time.